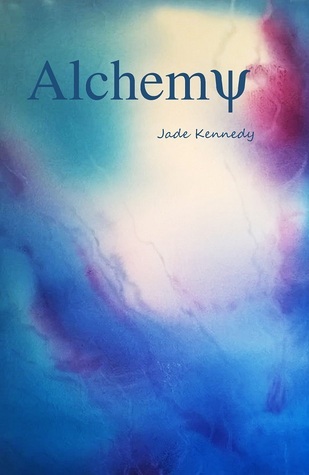 Alchemy by Jade Kennedy offers a delightful collection of thought-provoking poems and vignettes. Two of my favourites were Mosaic and Glass Butterflies. Worth a look if you like your poems abstract and atmospheric.